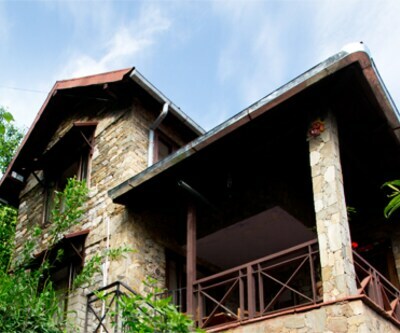 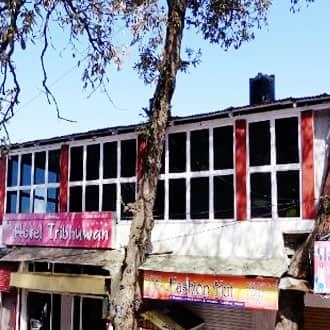 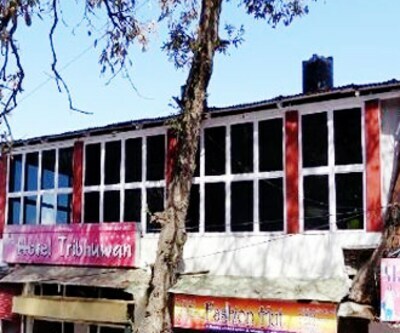 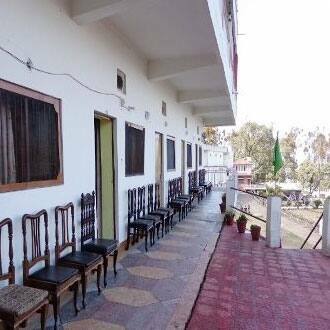 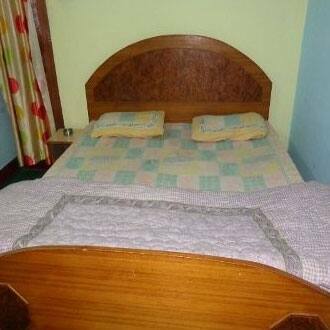 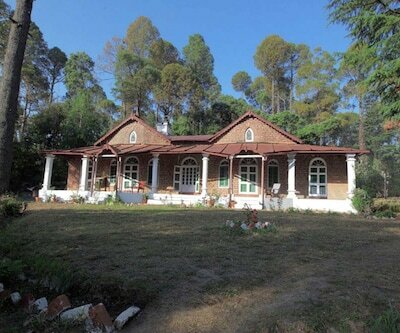 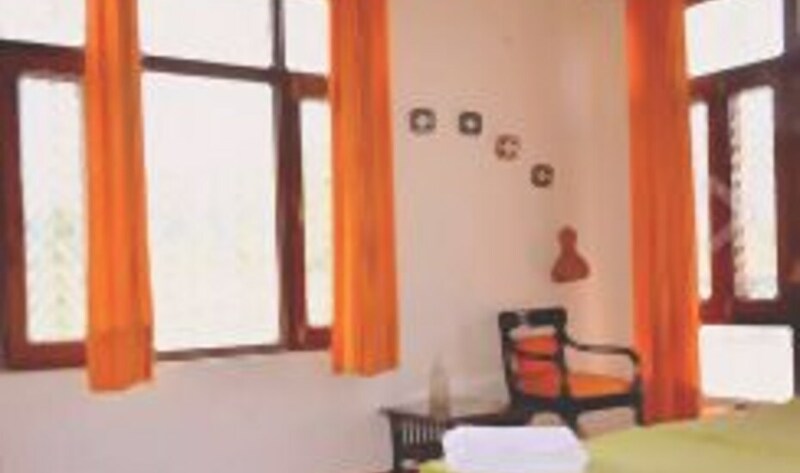 Hotel Tribhuwan in Ranikhet offers budget accommodation in well-maintained 14 rooms. 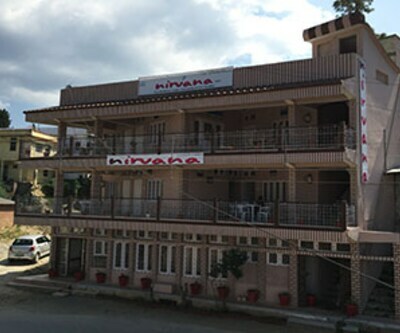 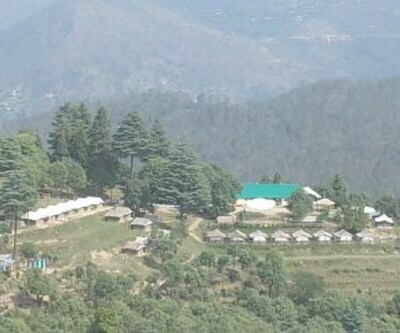 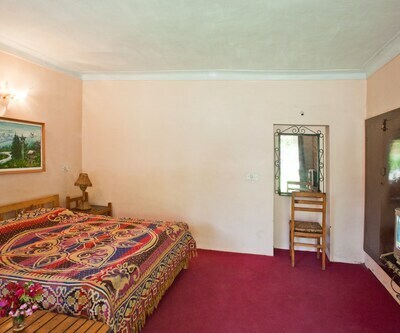 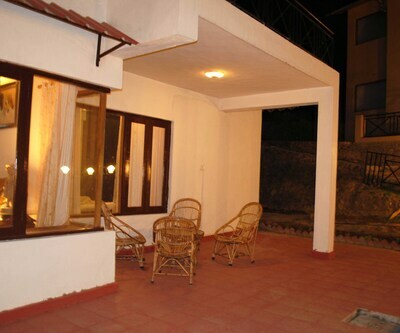 This 2-floored budget hotel in Ranikhet provides quality services for comfortable and relaxed stay. 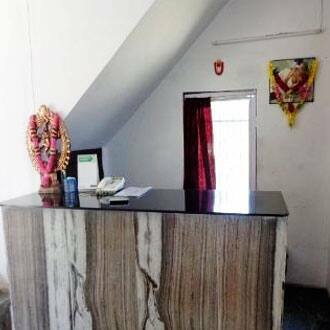 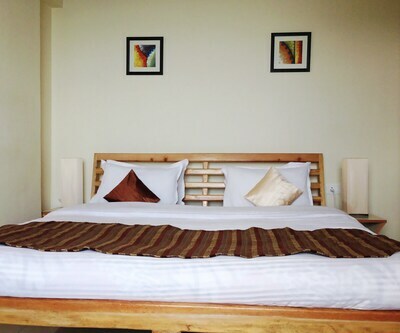 The hotel offers front desk, laundry, medical aid, room service parking and many more amenities. 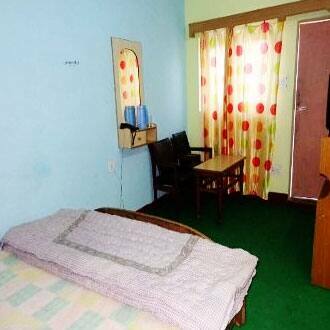 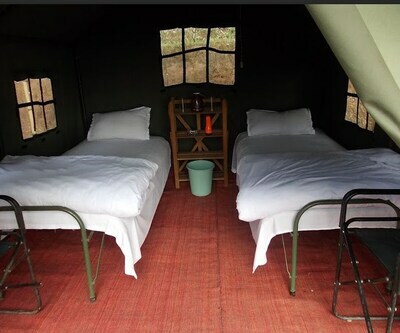 Enjoy all the comforts and conveniences at an affordable rate.